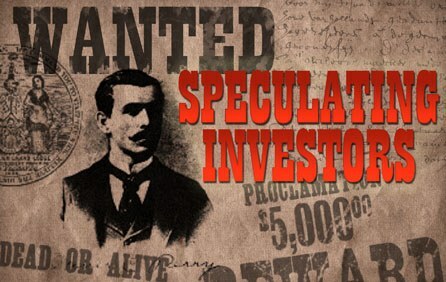 Maybe it's just me, but I see the return of speculation in this market. But it's in options. But I think options are leading stocks, and not vice versa. You haven't touted any cheap option plays in a while. Very nearly bought some MGM calls last week but couldn't pull the trigger. Now there's your face of regret.